Here is a great video on how to get more done while you are at work, if it is at home or at the office. I am a huge believer of remote collaboration. The way I see it removing the 1-2 hours a day of commuting to the office gives you the opportunity to add 20-40 hours to your project a month. In a year that is 240 – 480 hours of time wasted sitting in traffic. 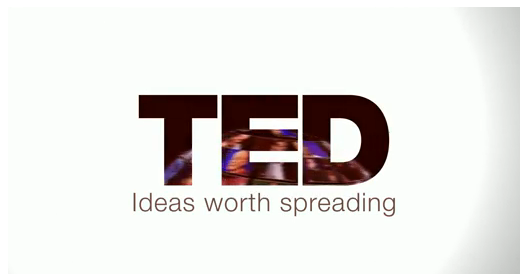 Jason Fried: Why work doesn’t happen at work | Video on TED.com.